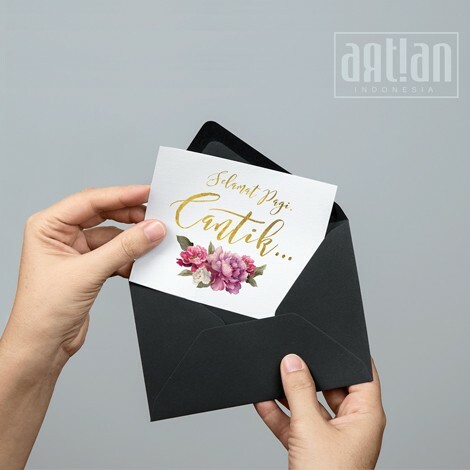 Artian will answer your curiosity of how this artwork will be processed, the detail of product, production, shipping until it ready to add your valuable collection. Body Email: Your text (It could be your name, simple quote/wishes/message) and some detail specification. Attachment: Portraits or Family Portrait that will be painted (depend on category). We will review your order and discuss your detail specification right after your payment is completed. For portrait related products, we will send you the preview through email, one-time free for minor revision is available if needed. Feel free to communicate then we will try our best to accomodate your needs. Some product category are available on Art Print and Framed Art Print in some sizes where you can select it from the "Choose the option" drop down menu above the "Add to Cart" button. 1. 11 x 14 cm. If you select Framed Print it means the Art Print will be framed using pine frame protected with mica acrylic sheet. Frame available sizes are will be the same as Art Print sizes. Here is the picture of artian frame! 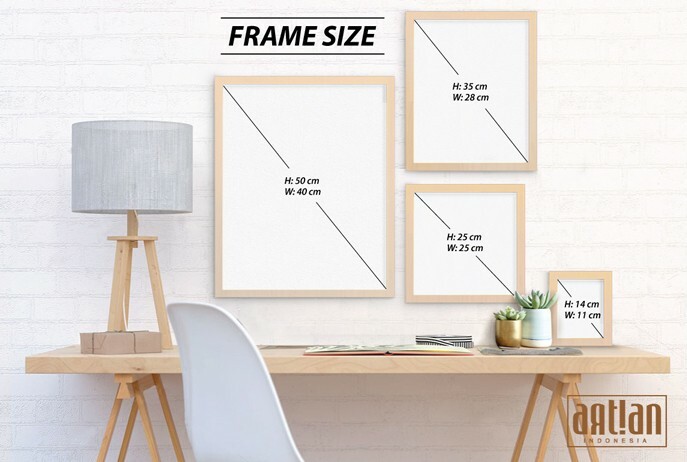 This is a good news for you cause we offer artprint 11x14cm that can be used as a card, the back side of printed art is available to be written by yourself. Here is our artprint 11x14cm. Notes: For some abstract painting we also offer canvas print where the artwork will be printed on Canvas over wood frame. Available size can be selected from the "Choose the option" drop down menu above the "Add to Cart" button. Bigger Art Print or any request is available for you, please contact us! These are printed as ordered so please allow 1 week for production. We ship within 2-4 days except weekends via trusted logistic services.So we need around 10 days to deliver it into your room. For more info about term of use, and refund policy please read the 'privacy & policy' at the bottom of our website.